Protect Your Equipment Now that you are running DC power to your networked equipment through the Cat 5 cabling, you need to be sure that your devices are protected from power problems. 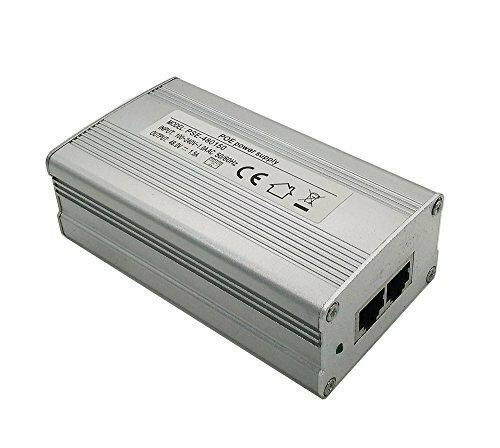 The iCreatin PoE Injector is designed with short circuit protection Over Current and Over Voltage Protection, keeping your devices safe. It is also protect your products from overloads over 1.5Amps and high voltages exceeding 52V.